There are three key differences between CourtSolutions and its competitors. 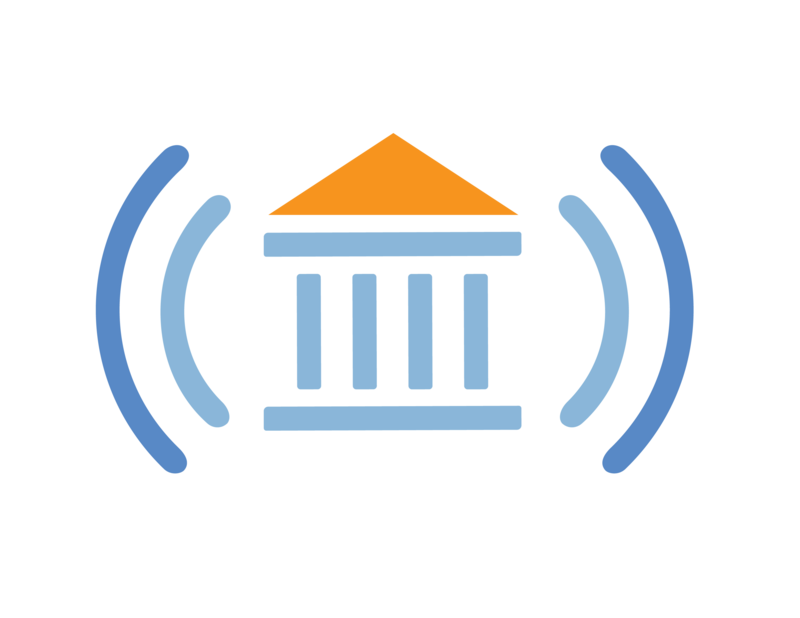 CourtSolutions automates the process for registering for hearings, features a less-than-60 second dial in process, and provides rich controls and information to Judges and participants through our innovative Hearing Dashboard. Lawyers and participants can register for hearings 24/7 through the CourtSolutions website (www.Court-Soluions.com). Once the Judge approves an appearance request, the lawyer or participant will receive a confirmatory email. Chambers no longer needs to deal with phone calls with participation requests. Within 15 minutes of a scheduled hearing, hearing participants can call into the CourtSolutions dial-in, enter their cell phone number and secure personal identification number. That's all it takes to join the telephonic hearing. Judges do the same thing—call the CourtSolutions dial-in, enter their cell phone number and secure personal identification number and then the doors to the telephonic hearing open. No waiting for an operator, no delays and no hassles. It takes less than a minute to get started. During the hearing, the Judge and each participant can access the CourtSolutions’ Hearing Dashboard—a visual representation of everyone on the call, registered for the call and their status. Know instantly exactly who is speaking, who they represent and who wants to speak—all the visual cues that are lost through other conference calling solutions. Most importantly, the Hearing Dashboard lets the Judge control the call. Besides seeing who is on the call and who is speaking, the Judge can mute any line with a single click. He can sidebar with any subset of the participants on the call and he can terminate some or all participants as needed. CourtSolutions puts control of telephonic hearings back in the Judge’s hands. I can't hear anything on the call. What do I do?